Rossen Milanov conducts the Columbus Symphony. 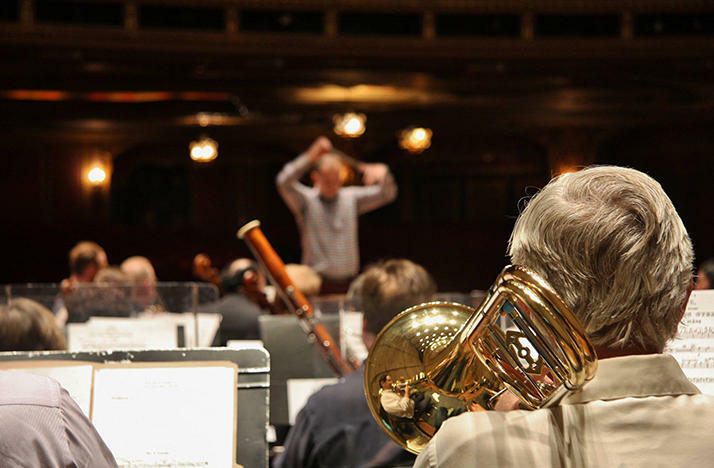 The Columbus Symphony broadcast series returns to Classical 101 at 1 p.m. Sunday, April 1. We're featuring the full line-up of 2017-18 Classical Series programs by the Columbus Symphony and guests, Sunday afternoons through June 24. Ed Thompson recorded the concerts in the Ohio and Southern theaters. This is your opportunity to hear our orchestra again, or discover the Columbus Symphony for the first time. Remember, orchestra and chorus members are your neighbors. They are the people who, when not rehearsing and performing onstage, give concerts for students and the elderly, and in underserved neighborhoods. And when not doing all of that, these artists are teaching your kids and grandchildren. The point bears repeating that fine orchestra contributes mightily to the rejuvenation of downtown Columbus, and remains a "quality of life" bonus for people and businesses hoping to relocate here. More to the point, the Columbus Symphony is a wonderful orchestra, adept at a wide repertoire under music director Rossen Milanov. Join me Sunday afternoons at 1 on Classical 101 for the Columbus Symphony broadcast season. You can go to the gym later — it'll still be there. Joseph Haydn: Symphony No. 59, "Fire Symphony"
Ludwig van Beethoven: Symphony No. 6, "Pastoral Symphony"
Sergei Prokofiev: Symphony No. 1, "Classical Symphony"
As the saying goes, everything has a price. 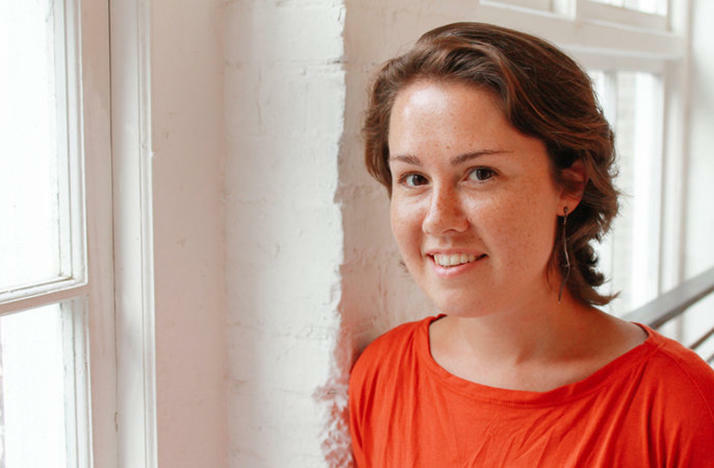 Had the entry fee for the 2013 Pulitzer Prize competition in music been more than $50, Caroline Shaw might not have become the youngest person ever to win that coveted award. This Friday or Saturday evening, you can hear Beethoven's Pastoral Symphony at the Southern Theatre, performed by the Columbus Symphony and conducted by Rossen Milanov, and then take a guided nature walk on Sunday afternoon. 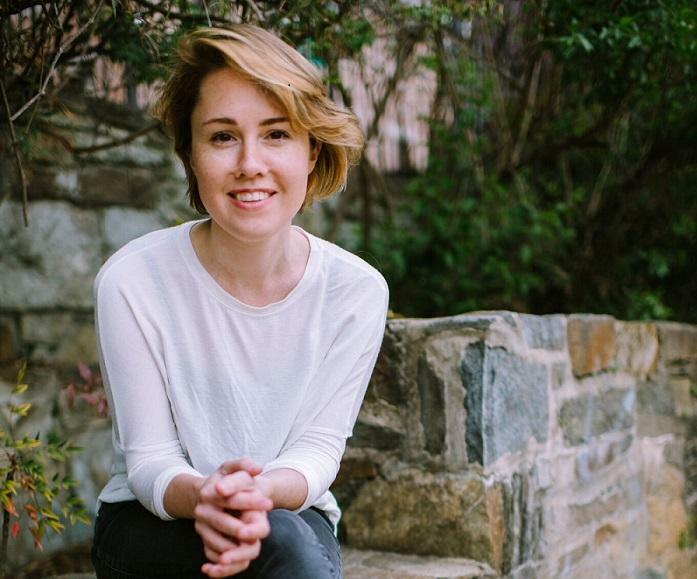 Violinist and composer Caroline Shaw, whose composition Lo will also be performed at the concerts, will lead the Beethoven-inspired nature walk beginning at 2 p.m. Sunday at the Scioto Audubon Metro Park, just south of downtown Columbus. The Columbus Symphony and Opera Columbus present Giuseppe Verdi's Aida at the Ohio Theatre, at 8 p.m. Friday, Feb. 2, and 3 p.m. Sunday, Feb. 4. Rossen Milanov conducts. I'm delighted that two fine local artists are playing featured roles: Brian Banion (Ramfis) and Robert Kerr (Pharaoh) — not to mention the superb all-volunteer Columbus Symphony Chorus, conducted by Ronald Jenkins. 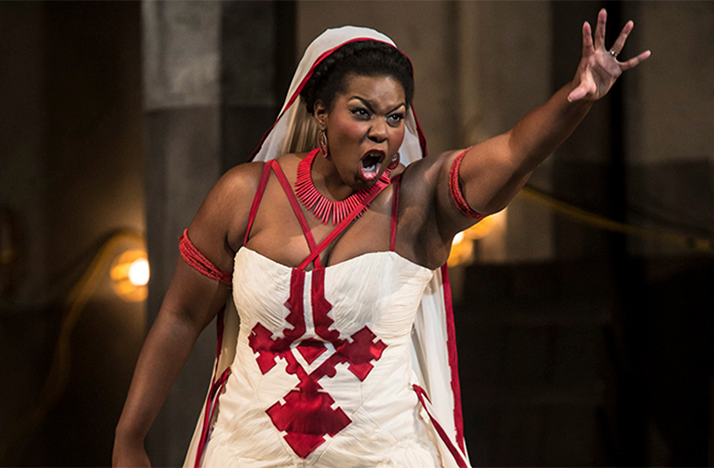 This production of Aida will be broadcast at 1 p.m. Sunday, April 29 on Classical 101. This week, I had the pleasure of talking with JoAnn Falletta. 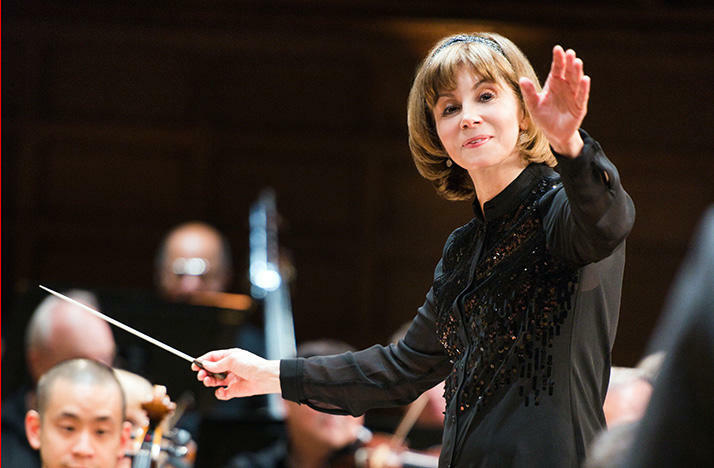 Music director of both the Buffalo Philharmonic and the Virginia Symphony orchestras, Maestra Falletta is in Columbus to conduct the Columbus Symphony, 8 p.m. Friday, March 2 and Saturday, March 3 in the Ohio Theatre.